Good value. Something that can be banked on in just about any Paradox Interactive title, and now we are even offered a chance to further cash in ourselves in the newly announced expansion for Europa Universalis IV: Wealth of Nations. 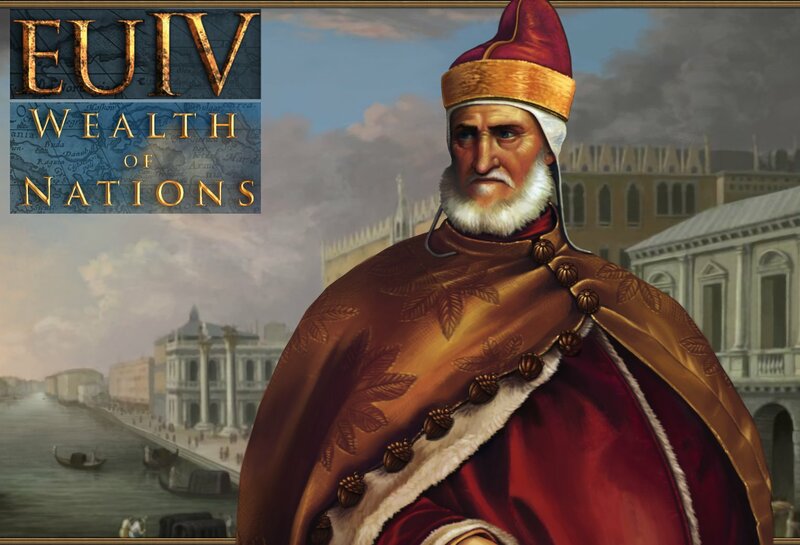 Europa Universalis IV: Wealth of Nations is the second expansion for the critically praised strategy game Europa Universalis IV, focusing on trade and how to make the wealth of the world flow into your coffers. Wealth of Nations will bring several new features to the game, focusing on trade, including the ability to secretly provoke trade conflicts, hire pirates to steal goods from your competitors, establish the East India Company and create a bustling trade capital for your nation. With several new possible ways to direct the wealth of the world into an empire's coffers, Wealth of Nations will serve the needs of every gamer's inner plutocrat. • Steal from your competitors with the use of privateers: Dare to hire privateers that will steal trade from your competitors by leaching trade into a pirate nation. But if you do, know that this will increase the risk of war since your competitors will have a just cause for war. • Create a new trade capital & strengthen your trade: Designate a specific port as your main trade capital, separately from your country's capital, in a coastal province within the same continent. • Improved trading in inland nodes: Merchants placed in inland trade nodes gets increased bonus in proportion to your country's trade efficiency and will increase your possibilities to trade in faraway inland trade nodes. • Establish East India Companies: Strengthen your trade network and reach faraway lands by establishing East India Companies. Start saving already, as release to market is to be expected by the second quarter of 2014. Hmmmm, if anyone is playing this, I'm begging for some pointers. As in, how to make the wealth of the world flow into your my coffers.